Australia’s transport costs were up over the 2017 December quarter, with rises to the cost of fuel, tolls and insurance outpacing falls in the cost of car loans, servicing and registration, according to the Australian Automobile Association (AAA). According to the AAA December 2017 Transport Affordability Index, the average Australian metropolitan household’s transport spending over the quarter rose by $121 to $17,606, accounting for 14.2% of household income. Regional households were found to have seen their transport costs rise by $125 to $14,008, accounting for 12.3% of household income. 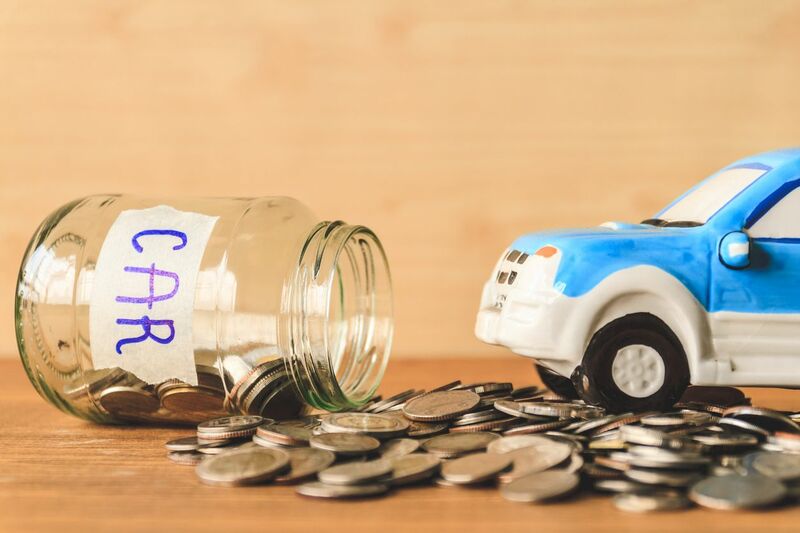 While car loan payments across Australia dropped slightly over the December 2017 quarter, they still remained the number one highest-priced transport expense for both metro and regional households. Melbourne and Geelong were found to be the most expensive metro and regional centres in terms of car loan costs (despite a large decrease in Melbourne), while the cheapest car loan payments were found in Hobart and Launceston. Only Sydney, Wagga Wagga and Hobart recorded decreases in overall transport costs for the December 2017 quarter, by $58, $80 and $24 respectively. Despite this decrease, Sydney remained the most expensive capital city in Australia in terms of total dollars at $22,291 per year.